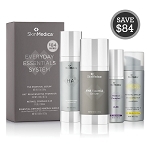 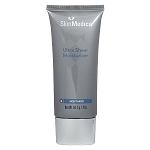 SkinMedica HA5 Rejuvenating Hydrator is suitable for all skin types. 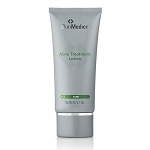 Apply twice daily - in the morning and at night - after cleansing, toning, and treating your skin. 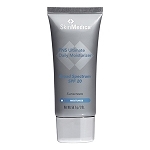 Apply before you moisturize and apply SPF (sun protection). 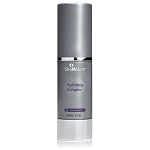 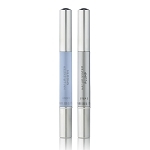 Apply to face, neck and décolleté, or any area where fine lines and wrinkles primarily exist. 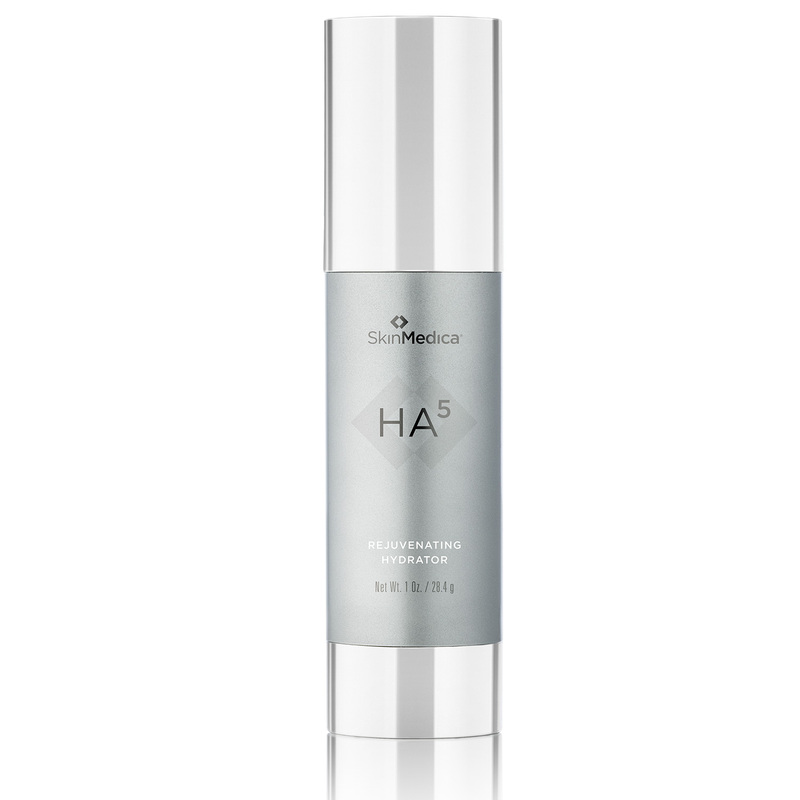 Because HA5 is a "water-loving" substance, wet your fingertips prior to applying HA5 to your skin.